* Few things inspire us as much as the moment the sun first appears over the horizon, casting a new day with a glorious light. 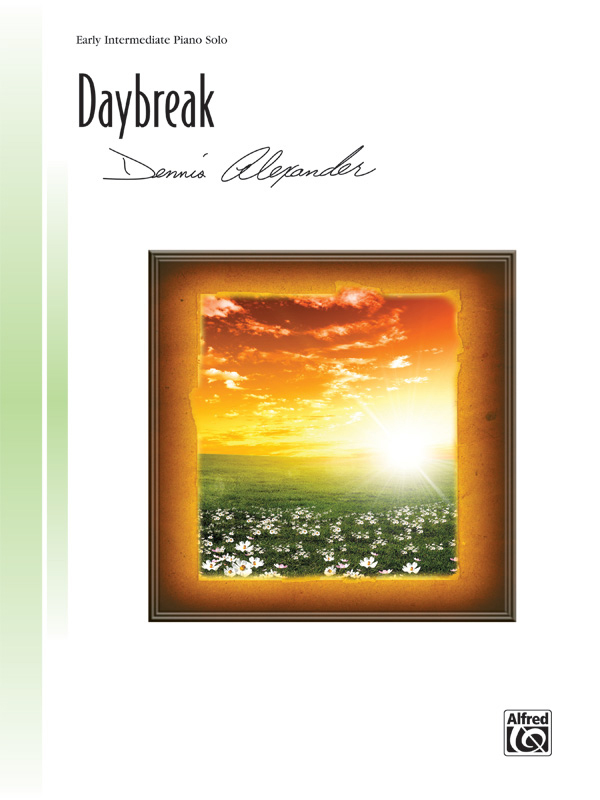 * Daybreak depicts that moment in a wonderfully simple, yet powerful way. * Early-intermediate students will enjoy their experience crafting a beautiful melody with the use of creative dynamics, pedaling, and appealing accidentals. * Enjoy basking in the warmth of this lovely piece.